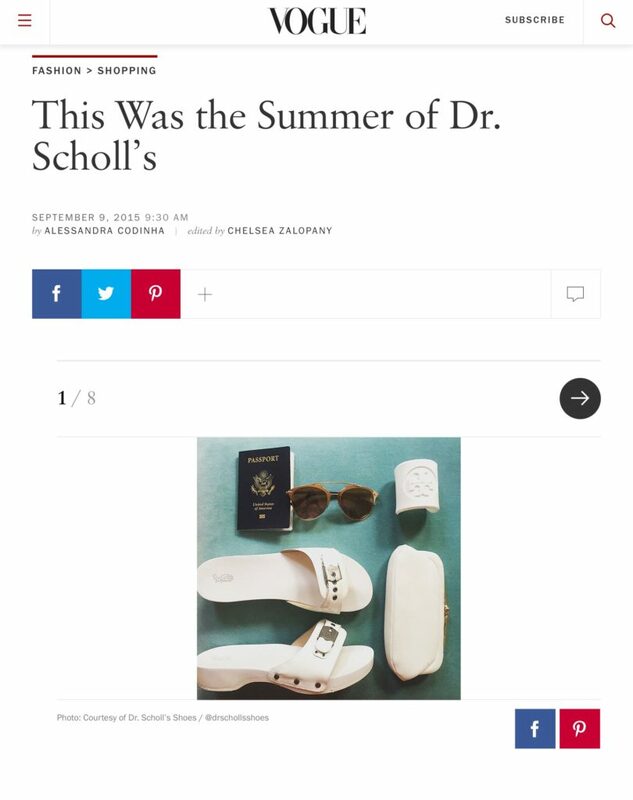 Thank you Dr. Scholls and Vogue.com! As a little girl I had two major fashion obsessions; Dr. Scholls and Jordache jeans. I would imagine how that combination might make me, an ugly duckling of sorts, instantly fierce and super fabulous. It wasn’t until I became an adult that I fulfilled the Dr Scholls part of the dream. In 2003 I outbid a gazillion others in an eBay auction to score a pink pair, a la Carrie Bradshaw in SATC. Since I was a teacher in NYC at the time, it probably wasn’t the most financially savvy move. But boy do I adore that first pair. And wearing them out has always made me feel instantly fabulous. Heading out to Opening Day at Fenway. 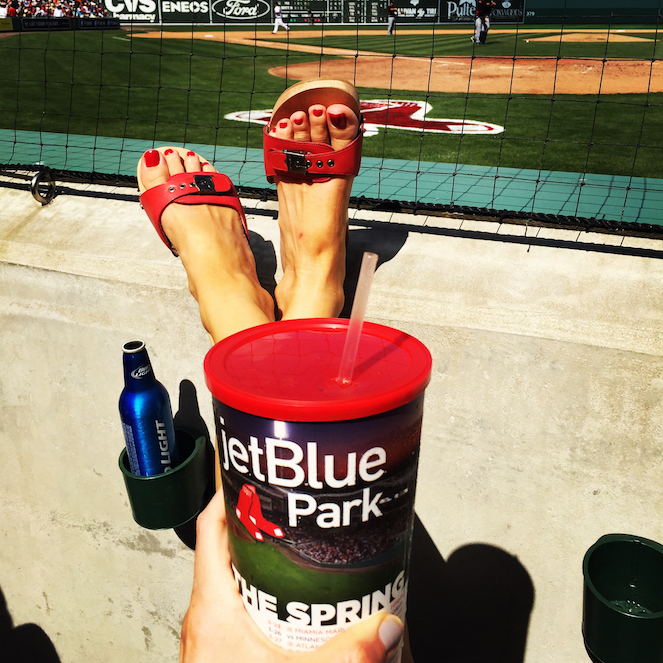 Spring training calls for my red pair. Today I’m smiling thinking of “little Liz”. How happy she would be to know that one day her own picture of her classic sandals would be used by Dr. Scholls and immortalized on Vogue.com. I can tell you that grown up Liz is pretty happy herself. Sightseeing in style and comfort while in Puglia, Italy.